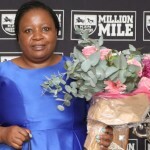 The Scott Bros’ had great weekend with Matador Man winning the Secretariat Stakes Listed at Turffontein on Saturday, whilst their gelding by The Sheik – Road To Dubai – won the Borrowdale Cup Sprint Listed over 1200m. 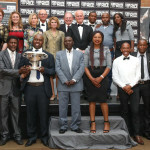 It was a KZN-bred dominated race, with the first four crossing the line all produced locally. Promising apprentice Lyle Hewitson booted home his second Tarry winner at Turffontein when Matador Man won the R150 000 Listed Secretariat Stakes. Stepped up to the 1400m after his recent Vaal 1200m maiden success at his third start, Matador Man was easy to back, but won like a horse with a future. Hewitson produced Matador Man down the inside to hold his stablemate Tilbury Fort to 1,75 lengths in a time of 85,08 secs. The Scott Bros bred Matador Man is by Toreador out of the four-time winning Mogok mare, Sahara. His lightly raced full brother Desert Fighter has won three times for Dennis Drier. 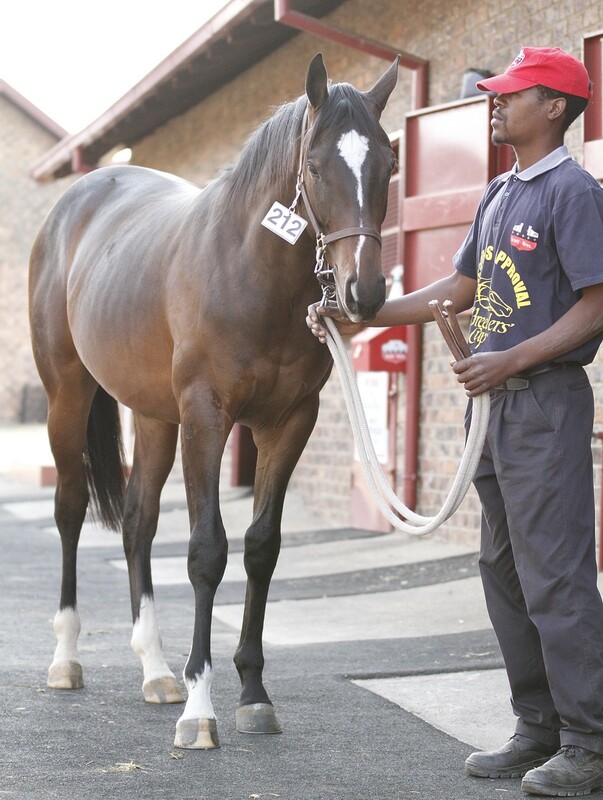 Matador Man was signed for by the Tawny Syndicate at R180 000 at the 2015 National 2yo Sale and has now won two races with two places from four starts for stakes of R177 000. He also benefitted from the BSA Added Value Stakes Bonus of R77 500. Toreador also had a win at Scottsville with Roski Stud’s Roy’s Marciano, a good looking half-brother to Gr2 placed and Dubai winner Journeyman. He took home his fourth win for owner Roy Moodley and trainer Kom Naidoo. 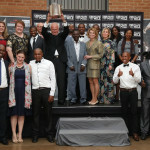 Toreador enjoys regular success in the winners circle and stood for a fee of R20 000 at Bush Hill Stud this past season. 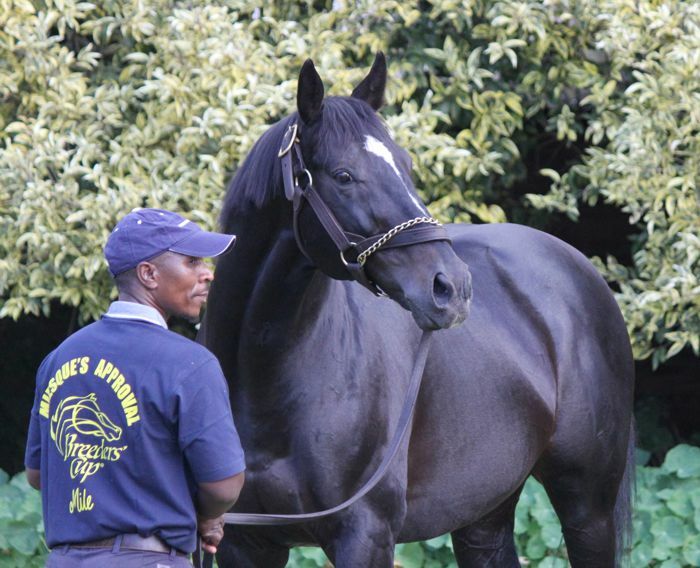 The consistent son of Toreador is certainly an asset to breeding in the KZN stallion ranks. Five year old Road To Dubai has now won the race twice in a row for trainer Kirk Swanson and owner Mr J Koumides. Another by The Sheik finished third in the same race, with speedy Sheik’s Brashee crossing the line in third place. 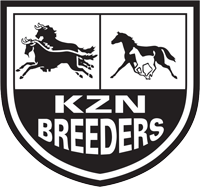 Other KZN-breds to fill the second and fourth places were Bush Hill’s Newton Power in second, and Kahal’s Commanche Brave in fourth. The Sheik, a top sprinter in his day by Al Mufti, stands at Scott Bros and his progeny are available at sales each year. In additon, Talktothestars owner and trainer Coenie De Beer achieved a double at Turffontein with two others from Highdown Stud, including Talktothestars full sister, Lady Starlett and Gold Shades. It is the third win each for Lady Starlett and Gold Shades, the latter a half-brother to Light The Way.